When choosing plastic jars and tubs for your dispensary supplies be sure to consider the broad variety SKS has to offer. 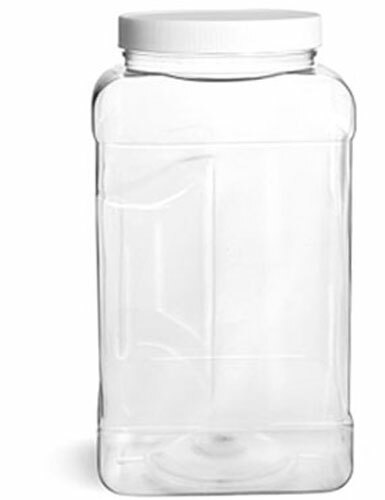 PET plastic jars in 58 oz and 1 gallon sizes could provide easy bulk packaging for CBD products within your dispensary stock room. Featuring large openings and a crystal clear appearance, these PET plastic jars allow quick access to various forms of CBD, such as powders or edibles. 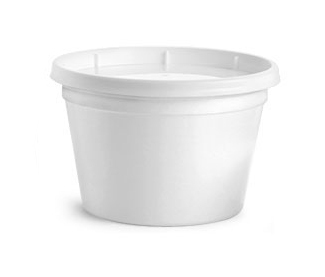 16 oz polypropylene tamper resistant tubs include a ring that snaps off when first opened and ensures customers that no tampering has occurred before purchase.